On Thursday, January 24, 2019. 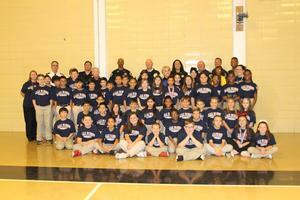 Boothville-Venice Elementary School held its annual D.A.R.E. graduation. D.A.R.E. is a Drug Abuse Resistance Education program that envisions a world in which students everywhere are empowered to respect others and choose to lead a life free from violence, substance abuse, and other dangerous behaviors. 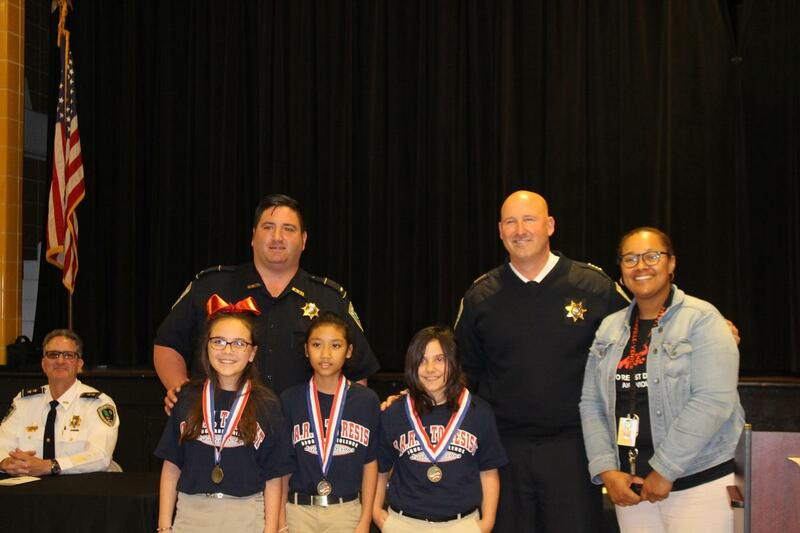 Boothville-Venice Elementary School fifth grade students vowed to make smart choices and consider the consequences of their actions. Guest speaker Gregory Ravy inspired the audience with his story of being bullied in school and how he over came all of the obstacles and peer pressure. Sheriff Jerry Turlich, Lieutenant Johnson addressed and congratulated the students and teachers for a job well done. 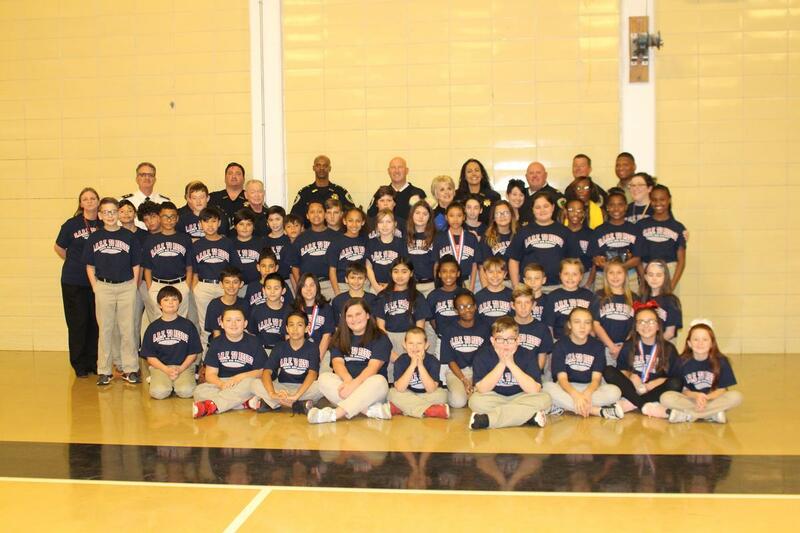 Lieutenant Cody Portie, the instructor of the program, presented each student with a t-shirt and certificate.